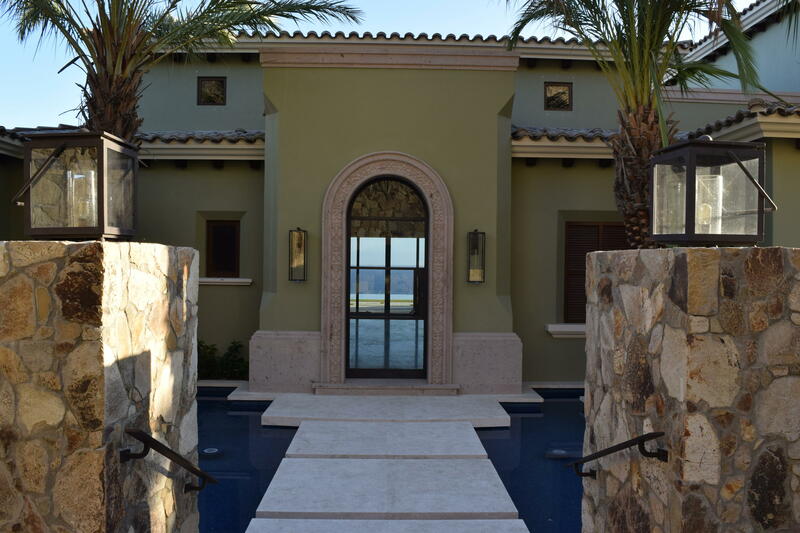 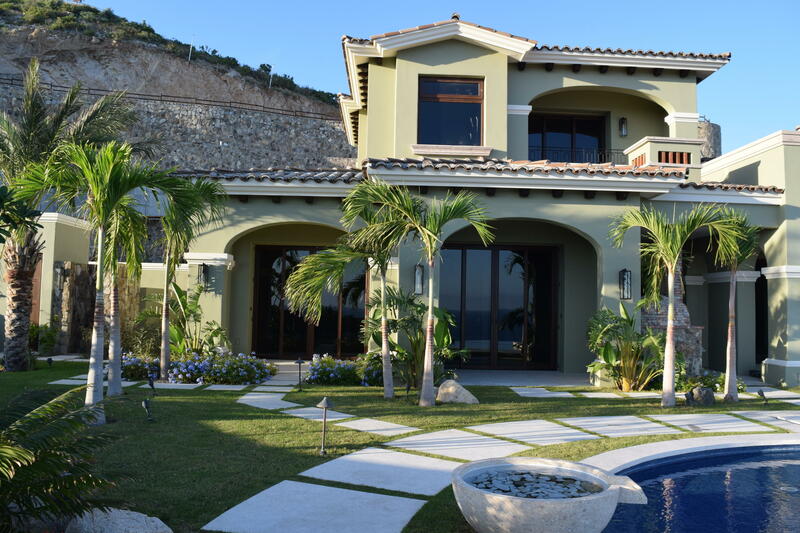 This custom-built and designed home resting within the exclusive Villas at La Montana enclave features astounding sunrise and sunset views of the Sea of Cortez. 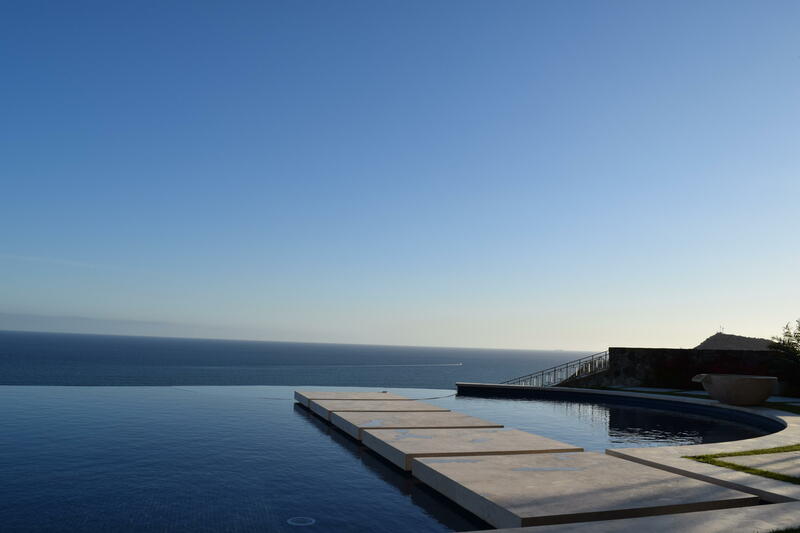 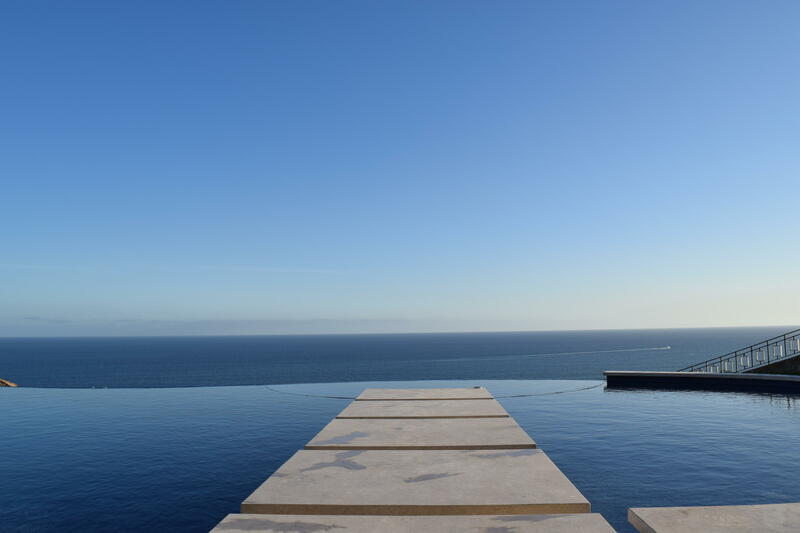 Situated on an over-sized lot, La Montana 12 boasts exceptional outdoor space, including an infinity edge pool that runs the length of the villa, along with outdoor dining, pavilion, spa, powder and outdoor shower. 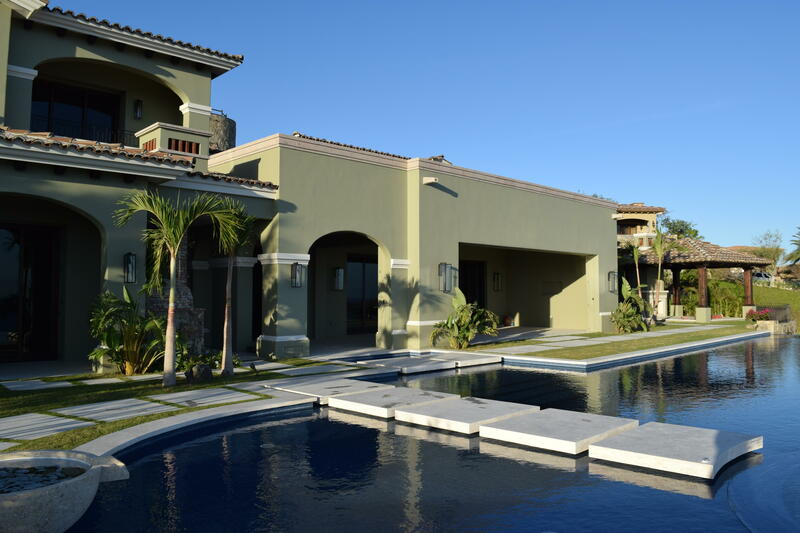 In addition, the La Montana 12 features a one-bedroom, detached guest casita. 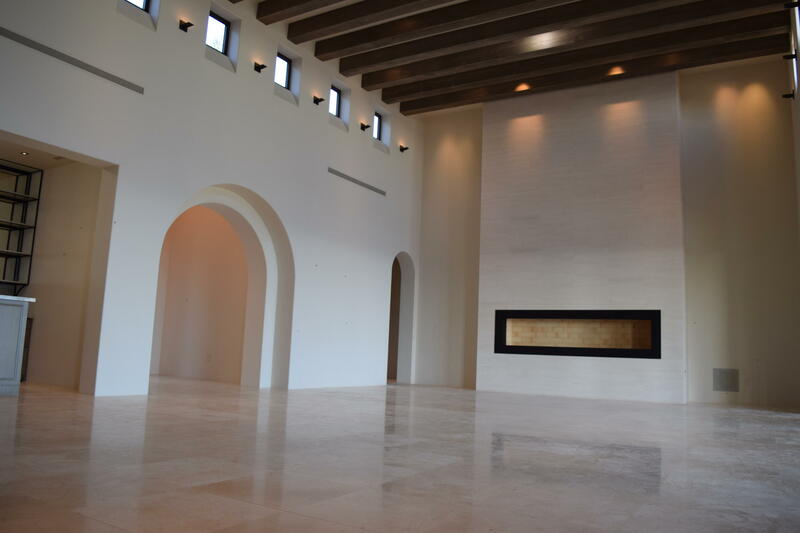 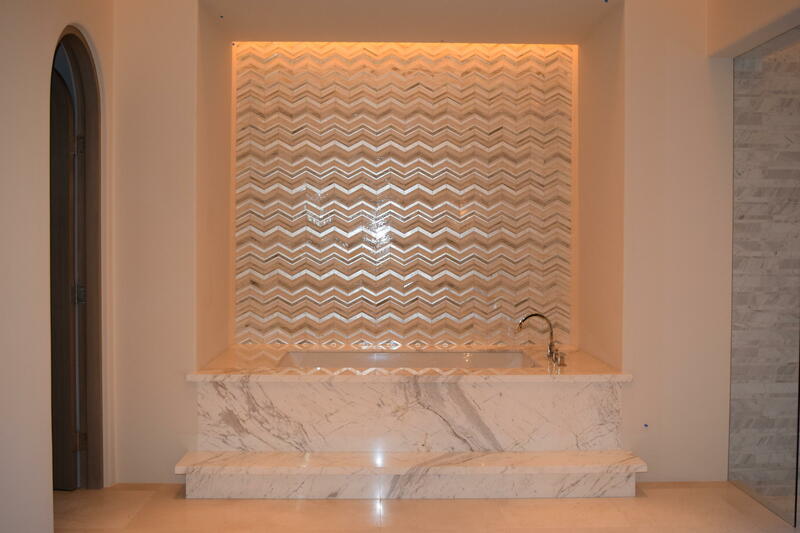 Inside, no detail was spared with the finest of finishings, natural stones and thoughtful design throughout. 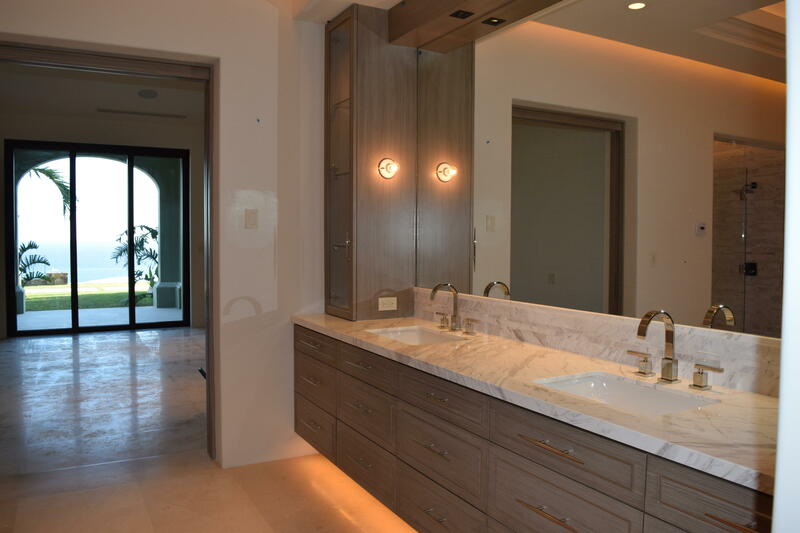 The luxurious master bedroom suite features an outdoor plunge pool and spa, complete with massage area. 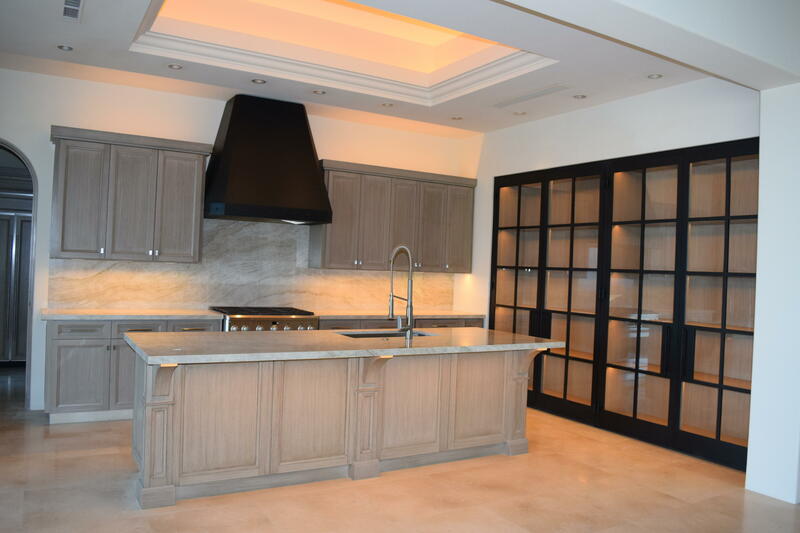 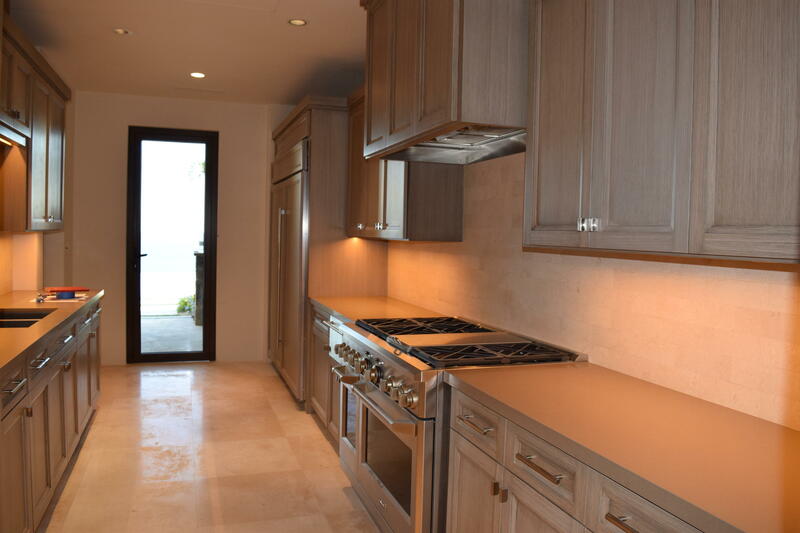 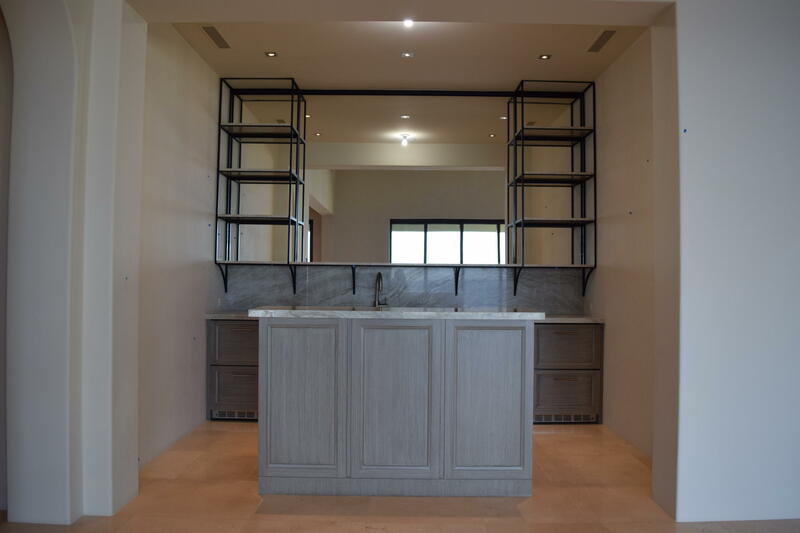 The chef-inspired kitchen includes a service entrance and back kitchen, allowing for seamless entertaining.